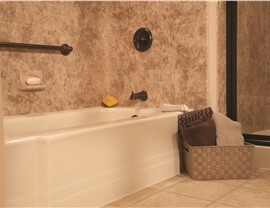 Get the luxury bathing experience you've always dreamed of with our high-quality replacement tubs. Nothing beats the relaxation that comes from ending the day with a long soak in a warm bath, but having an outdated bathtub can make the experience a lot less pleasant. 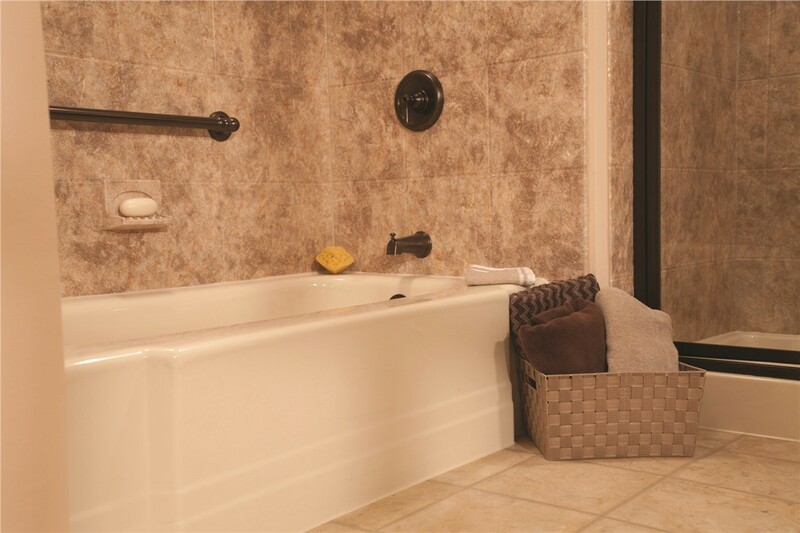 Get back to enjoying the time spent in your bathroom by upgrading to a high-quality bathtub from Miller Home Renovations—the most trusted name in Portland, OR bathtub remodeling! 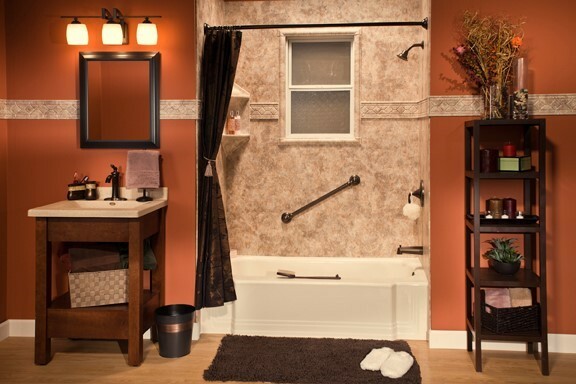 With our exceptional selection of custom bathtubs, accessories, and more, we have the products you can count on to add value and function to your home’s bathroom. 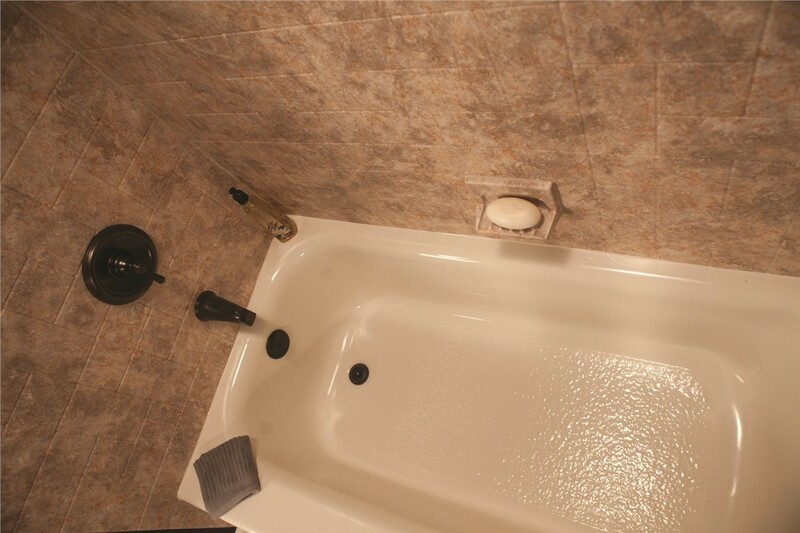 Best of all, our experienced team can minimize the impact of a bathtub replacement on your busy life by getting it installed in as little as one day! 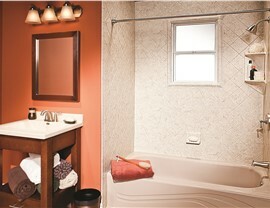 Grimy, stained bathtubs are a thing of the past when you choose a bathtub replacement from Miller Home Renovations. 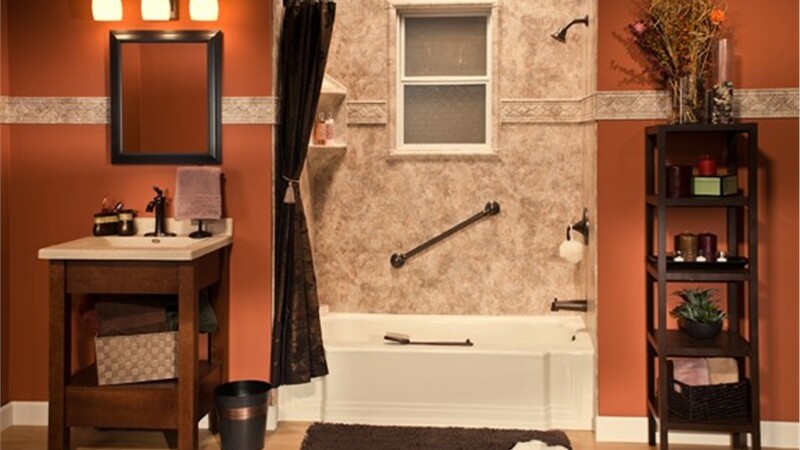 Whether you’re looking for an accessible walk-in tub or a spa-like bathtub for your master bathroom, we have the products you need. Our bathtubs are constructed from industry-grade acrylic and protected with antimicrobial technology to give you a durable, low-maintenance bathroom you will love showing off. 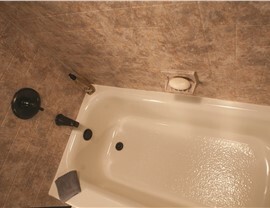 There’s no reason to live with the hassle and frustration of an outdated bathtub! 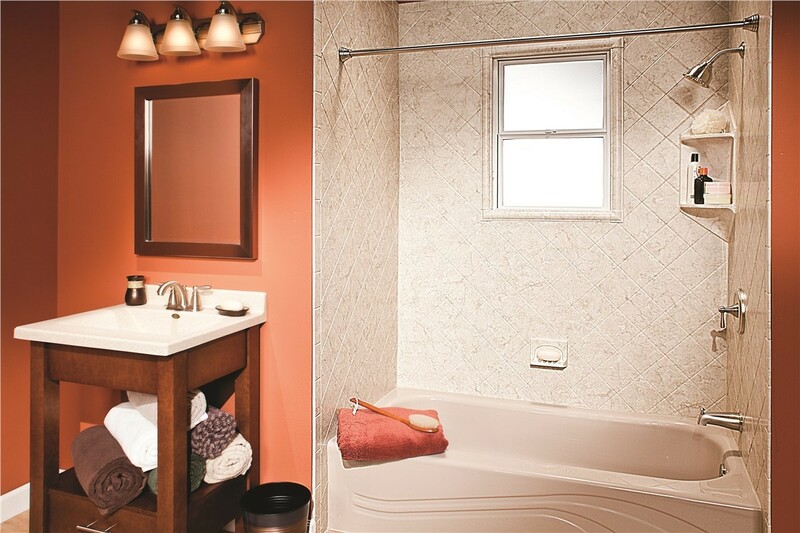 Just give our Portland, OR bathtub company a call today to learn more about how we can help you transform your bathroom quickly and affordably. 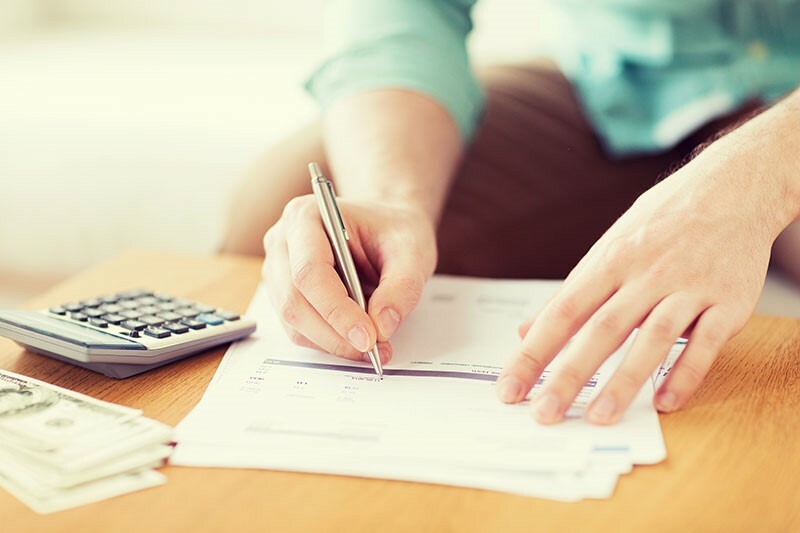 For your convenience, you can also fill out our online contact form to request your free, in-home estimate!